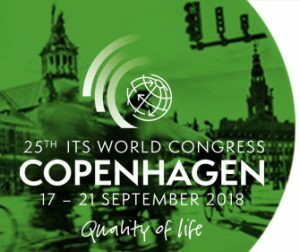 See you at the ITS World Congress! 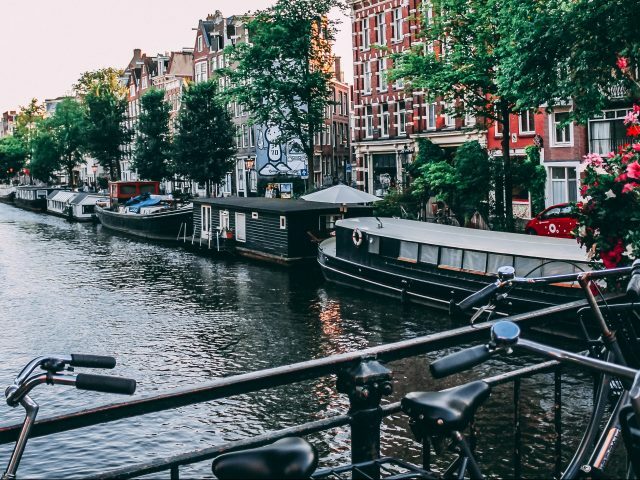 For this year’s ITS World Congress in Copenhagen, ERTICO ITS Europe has put together an impressive program. Between September 17 – 21 attendees can choose from over 150 sessions and other events, workshops and exhibitions. 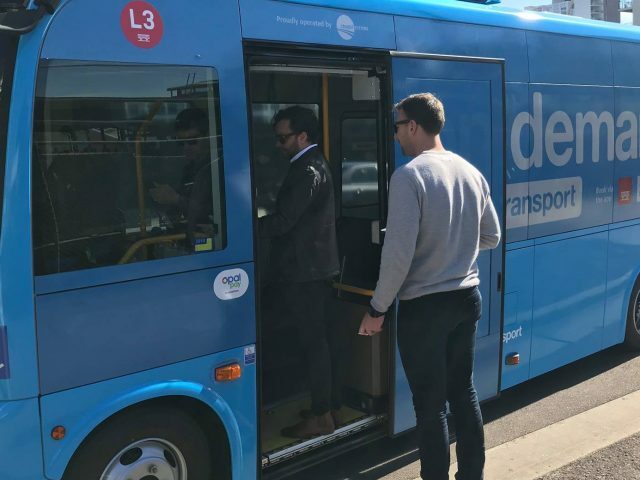 This certainly aligns with our mission as well, as our products and services provide smart mobility solutions not only for the end user but for corporations and governments too. Find us at stand E-008 throughout the congress. 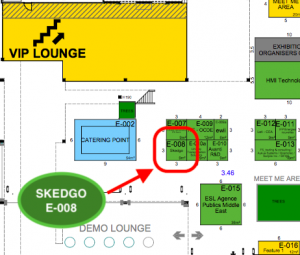 We are near the VIP lounge, E catering point and demo lounge. Check out our talk during the Mobility on Demand section on Thursday, September 20 in Hall B/Room Berlin. Here’s the full program. Still need access to the exhibition? Use our code EXH_SKEDGO to register free here. 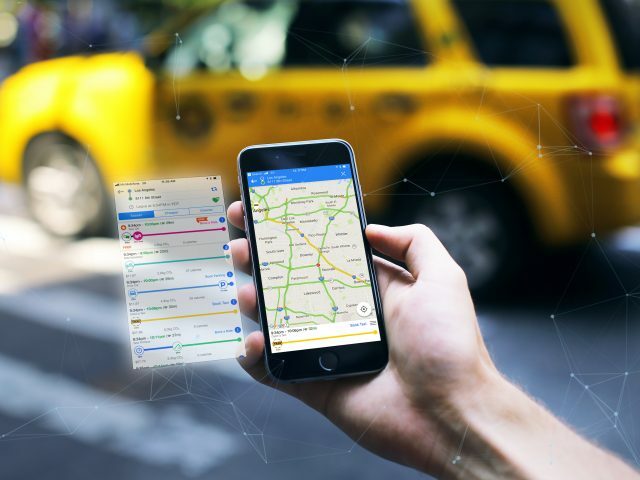 Connect with us on Twitter via @TripGo and use the hashtag #ITSWC18 throughout the event. We’re excited to discuss all things MaaS!